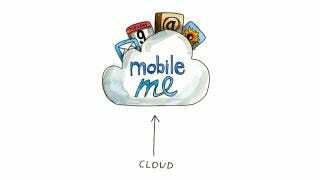 MobileMe will die someday. Just not anytime soon, since apple will keep MobileMe operational until June 30, 2012. But now that iCloud is here (and free), all MobileMe subscriptions from the last year, will be free until they expire. According to GigaOm, if you recently bought the service, but have yet to activate it, or used it for fewer than 45 days, you're entitled to a refund. If your service recently expired, you won't be able to extend it. And presumably, once current subscribtions expire, they won't be eligible for renewal.